Europe's biggest Bitcoin exchange has been hacked, again. Cyber thieves have run off with about 19,000 bitcoin ($5.2 million) from Bitstamp accounts. The company said it has suspended services after some digital wallets were compromised on Jan 4. Bitstamp told customers not to make any deposits as it works with authorities to find the culprits. The firm said the breach accounts for only a fraction of its total reserves, with most held in secure offline storage systems. All balances held prior to the suspension would be repaid in full, it said. It's not the first time Bitstamp has been the victim of cyber crime. Last February, the Slovenia-based company halted withdrawals after hackers overwhelmed its servers in a denial-of-service attack. Bitcoin has lost some of its shine over the past year. The virtual currency is trading at about $275. That's well off peaks reached in late 2013 -- when prices topped $1,000. Its value has tumbled and exchanges have been beset with glitches and hacks. Mt. Gox, once the world's largest bitcoin trading platform, was struck by what was essentially a massive bank robbery in 2014. When the exchange discovered it was under attack, it stopped investors from pulling their money out. Nearly $400 million was lost forever. 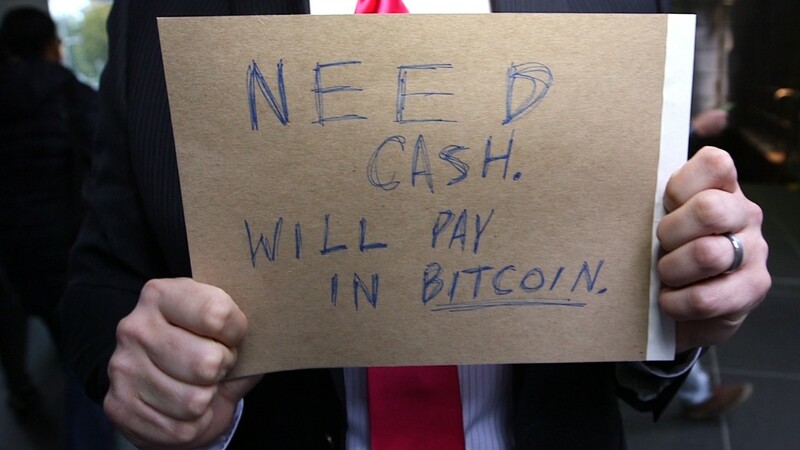 Bitcoin was created in 2009 and allows users to buy merchandise anonymously. Last month Microsoft (MSFT) joined a growing number of companies that accept bitcoins as payment, including PayPal and a scattering of restaurants and car services. But the digital currency remains controversial since it is not government-issued and isn't practical for day-to-day use.